&apos;who&apos;s levy?&apos; for the past week I&apos;ve been asking myself who this girl could be but I have no idea..and every time I try to bring her up soul gets mad and leave the room.. "maka?" soul says "huh? uh yeah soul" I say "Are you alright?." 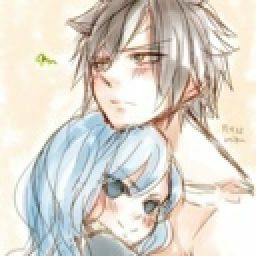 he ask I just shrug and look away "maka?" 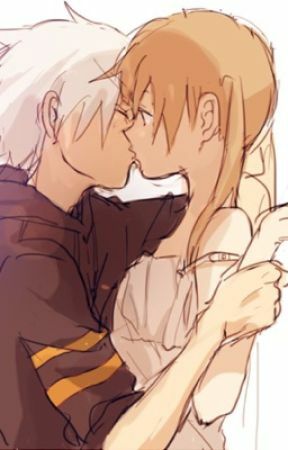 he says but this time I didn&apos;t say a word "maka!" he yells " WHAT!" I yell back. then everyone in the classroom states at us both. I just got up and walk out it was my dad doing are class today so I know it wouldn&apos;t matter if I left..I just went up to the roof..after standing there for a while. my face true a red ish color "if I ask you&apos;ll just get mad.." I say "is it about levy?" he ask "...yeah.." I say "whats bothering you about her?" he ask "the fact that you lived her!" I yell but then realized that I just sounded jealous..
"maka..she died a long time ago it doesn&apos;t matter if I love her.." he says calmly "of course it matters soul! how can you tell me you love me yet you still love her! oh wait no! you don&apos;t love anymore! sorry!" I say yelling all this "maka calm down! you know damn well why I can&apos;t love you!" he yells. "I know! I know" with out realizing I was crying "maka.." he says "what! I know you can&apos;t love me I get its just that I lov-" then I was cut off by him kissing me. my face turn a bright red.